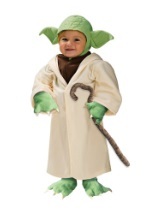 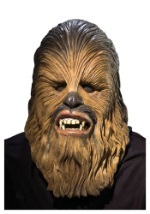 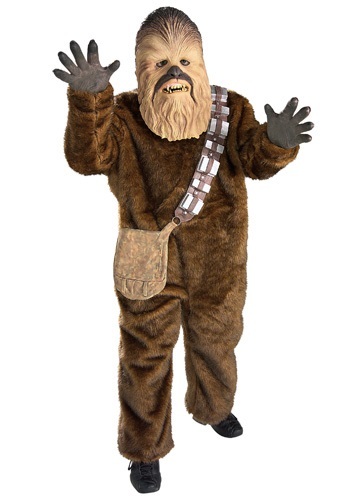 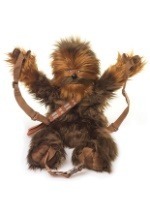 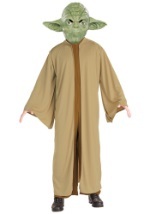 In this Deluxe Child Chewbacca Costume you'll become every one's favorite wookie! 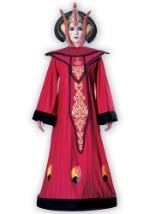 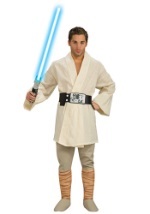 It comes with all the accessories needed to make a great costume! 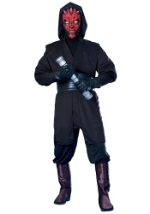 The latex bandolier slips on over the shoulder and includes a pouch. 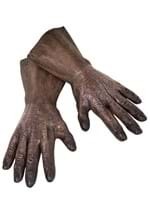 The latex mask and gloves are covered with light brown grooves. 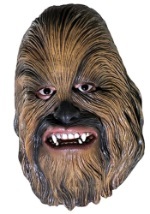 The mask pulls over the head and has slits for your eyes, nostrils and mouth. 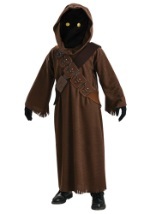 The furry jumpsuit is dark and light brown and buttons in the back. 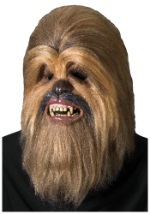 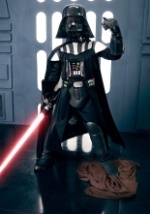 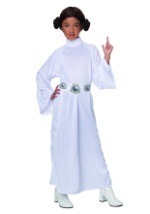 With this Chewy costume, you'll help save the galaxy far, far away!